Anyone who has traveled around the South Pacific knows that it is the best place on earth. 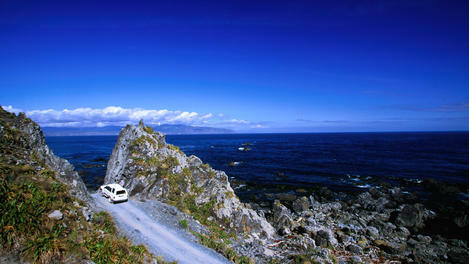 The travel guide Lonely Plant recently released their Top 10 Cities for 2011 list, and it includes New Zealand’s capital city Wellington! They got that right! Congratulations to our Kiwi brothers and sisters. We always knew you were the coolest cats in Oceania!Learn more from Lonely Plant about Wellington here.